Cette fin de semaine nous avons la visite de Mr. Fono Acustica, fabriquant de câbles très hauts de gammes, Felix AVALOS. Venant d’Espagne, c’est l’occasion pour nous d’approfondir nos connaissances de la nouvelle gamme Virtuoso dont voici une photo. Des câbles résolument musicaux et top of the line! 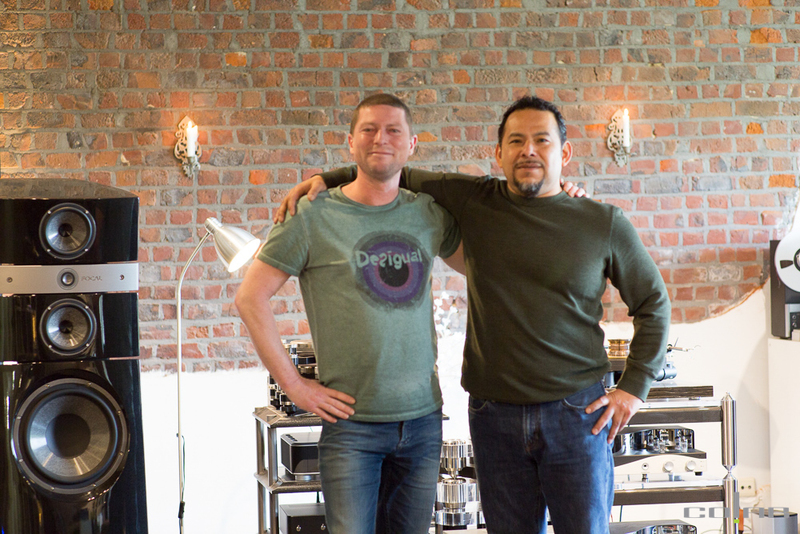 This week we have had the honour to welcome the designer of some ultra high end cables, Mr Fono Acustica himself, Felix AVALOS, to our shop. Coming straight from his homeland, Spain, Felix granted us with some new insights into the gorgeous Virtuoso cable range depicted in the following picture. 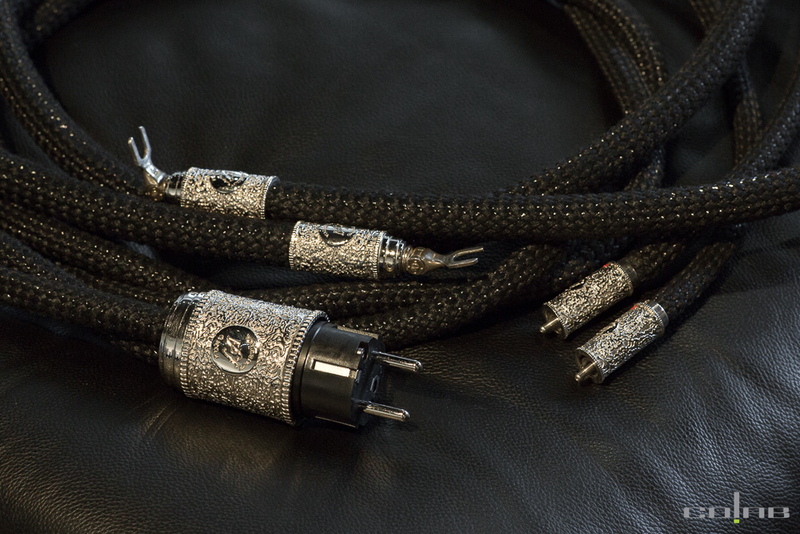 We're still very much impressed by these utmost musical top of the line cables !